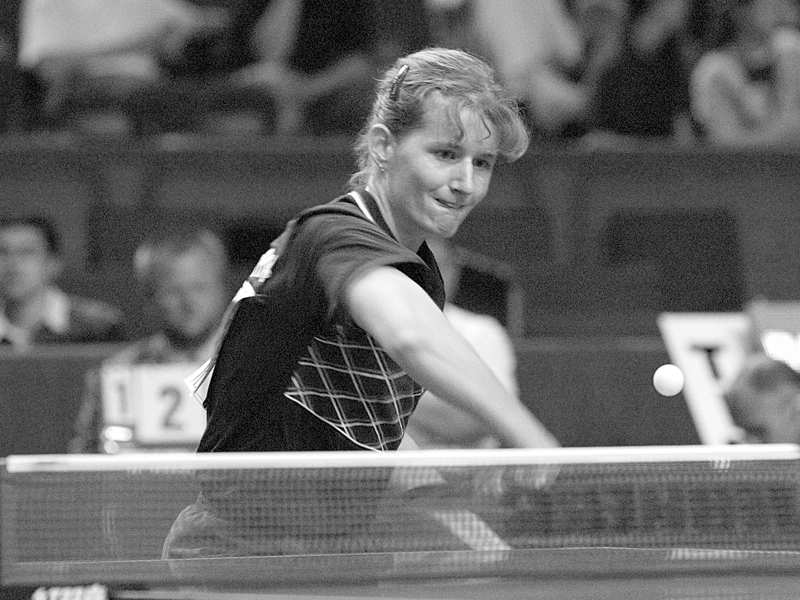 In 2003 she became the first European woman to win a World Championship medal after ten years. Adept at half-distance executing powerful consistent top spin play, Tamara Boros established herself as a player who could pose a major threat to Chinese excellence.  Notably in 2002 she reached no.2 on the Women’s World Rankings whilst reaching the semi-final stage of the Women’s Singles event at the 2003 World Championship. It is a feat no other European woman has achieved in recent times. She was known for her strong and extremely powerful backhand topspin. Europe TOP 12: Winner in 2002 / 2006.